Attendees will have the opportunity to do a deep dive on a SCALANCE case study and learn how MindSphere will revolutionize the operation of manufacturing facilities. 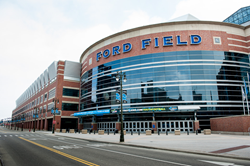 Patti Engineering, Inc., a leading control system integration company based in Auburn Hills, MI with offices in Texas and Indiana, today announced the details the seminars it will present at Manufacturing in America 2018, hosted by Siemens and Electro-Matic Products at Ford Field in downtown Detroit. 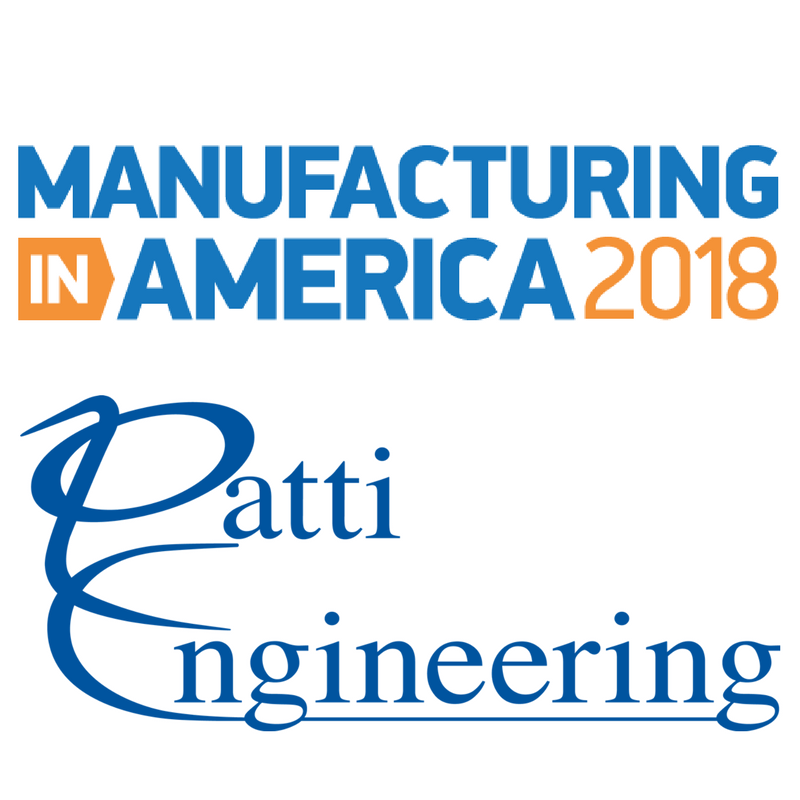 Patti Engineering will be exhibiting for the 9th consecutive year and will present technical seminars for conference attendees on Wednesday, March 14 and Thursday, March 15, 2018.